Colorful Glowing Lines Banners PSD Pack - Free Photoshop Brushes at Brusheezy! Maybe you want the vector version too? 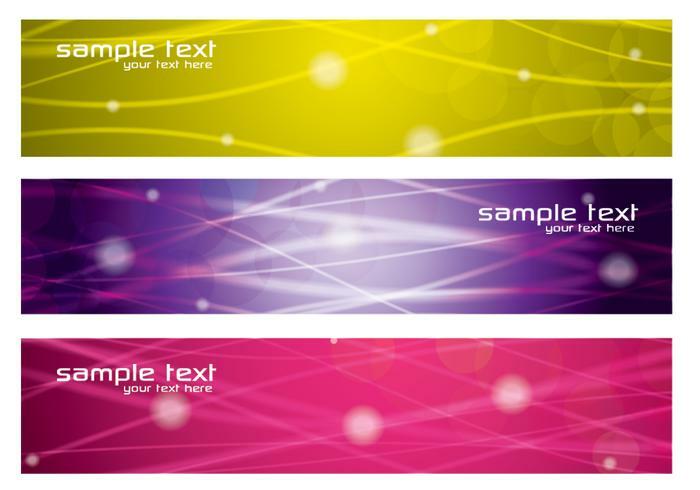 You can get the <a href="http://www.vecteezy.com/miscellaneous/80766-colorful-glowing-lines-banners-vector-pack/premium">Colorful Glowing Lines Banners Vector Pack</a> over on Vecteezy!